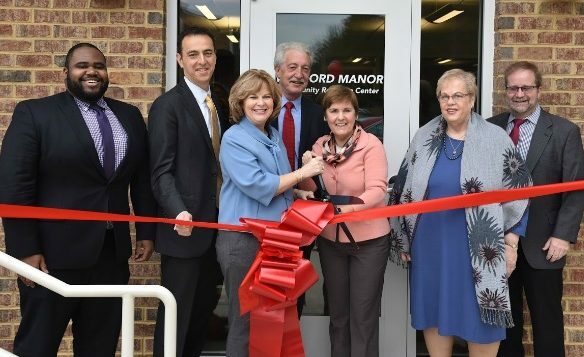 On December 12th, members of the Viridiant team joined Wesley Housing Development Corporation and president and CEO Shelley Murphy for the dedication of Wexford Manor Apartments, a 74-unit development funded by utilizing both 9% and 4% low-income housing tax credits in Fairfax County, Virginia. 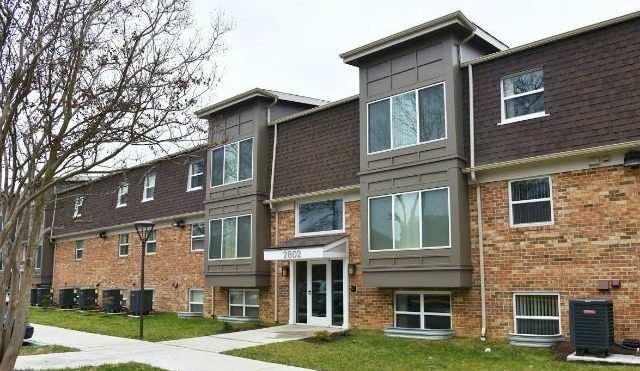 Wesley Housing Development Corporation has been a pioneer in the affordable housing sector in Northern Virginia since 1974 and has sponsored the development of over 2,100 total housing units serving over 25,000 individuals. With housing costs in Fairfax and surrounding areas being some of the most expensive in the country, Wexford Manor is a prime example of the dedication Wesley Housing has toward to the community it serves. 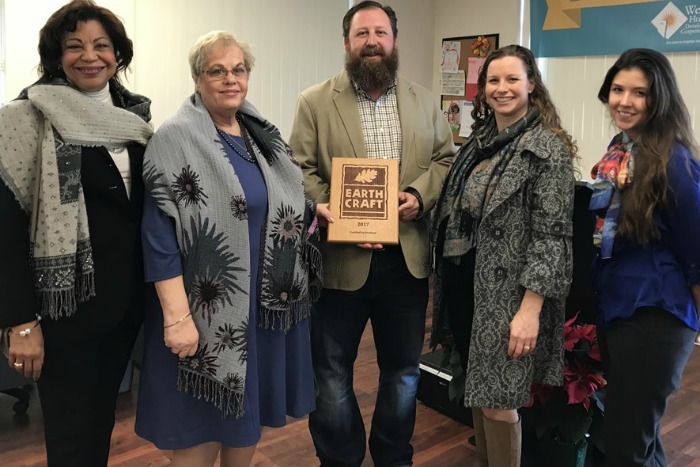 In addition to its affordability, Wexford Manor obtained EarthCraft Gold Certification through the diligent work of the project team, including Wiencek and Associates, Harkins Builders, Inc., and the guidance of Chris Conway, technical advisor for Viridiant. Through EarthCraft certification, Wexford Manor is able to provide low utility bills and exceptional occupant air quality, comfort, and durability standards to residents. Improvements made to the Community Resource Center allow for the expansion of one of a kind tenant services, including specialized programs for adults, children, families, and seniors. Congratulations to Wesley Housing and the Wexford Manor team!